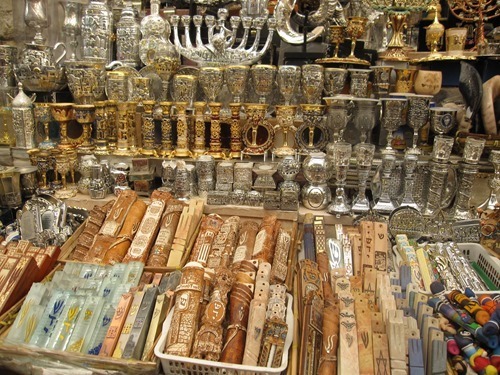 It is Israel month here at my Flashback Feature. 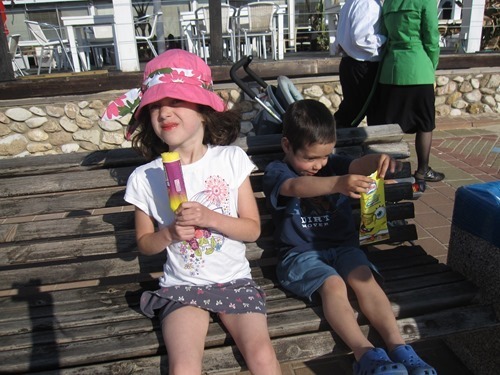 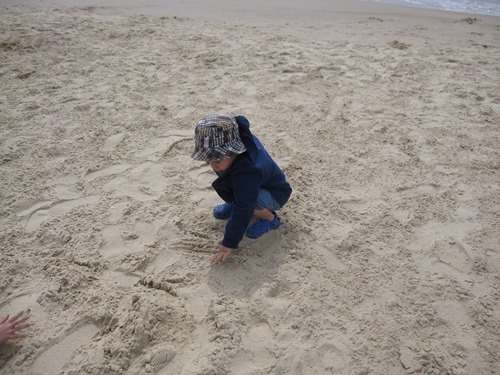 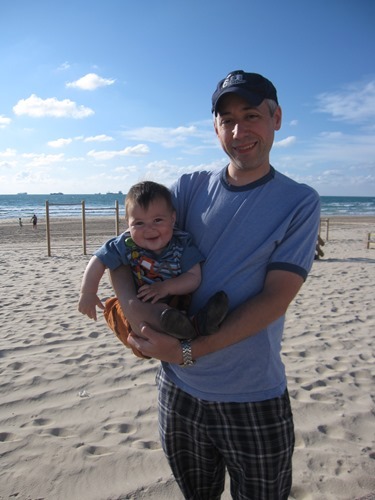 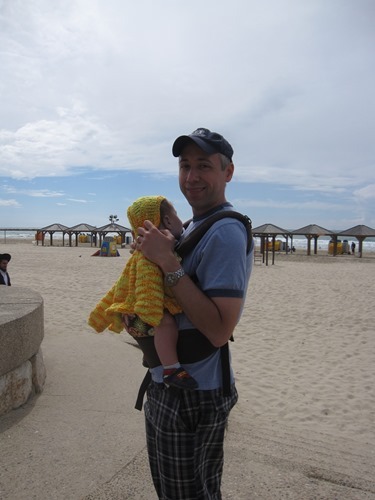 Continuing on from last week, I am sharing my family’s trip to Israel in April of 2011. 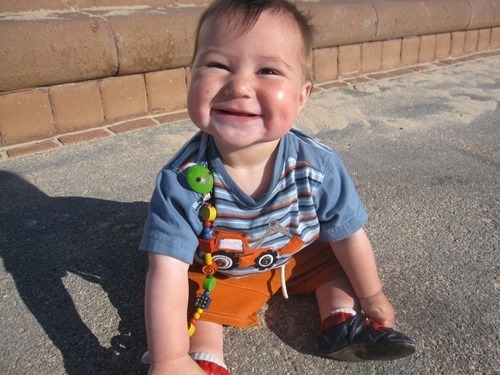 Simon was 7 months old, Zachary was 3.5 and Gabbie was 6. 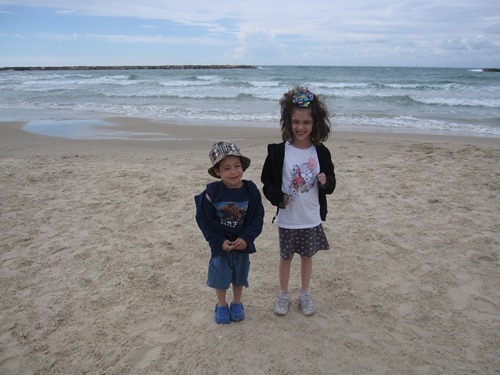 We went for Passover and visited Dave’s sister and family, who moved to Israel in 2009. 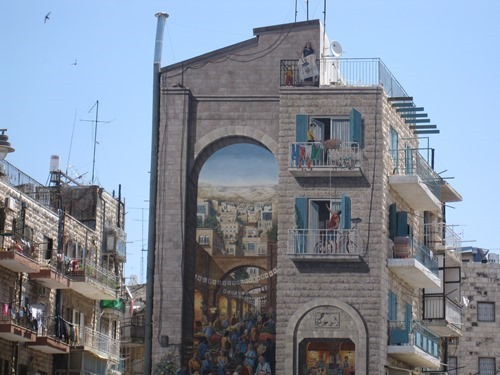 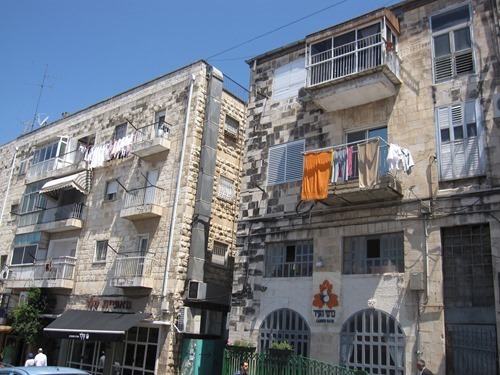 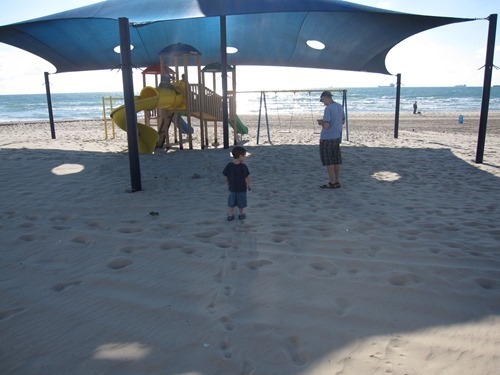 This week I’m sharing a variety of pictures from places we visited around Israel. 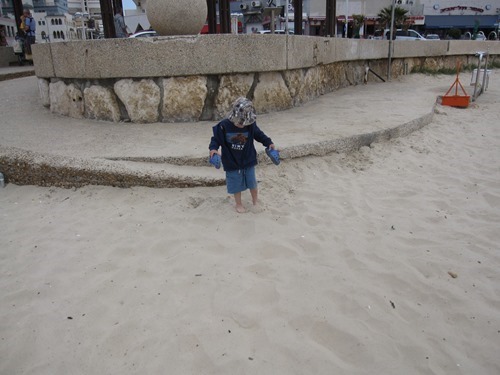 There are once again a lot of photos – hopefully they will be interesting and enjoyable! 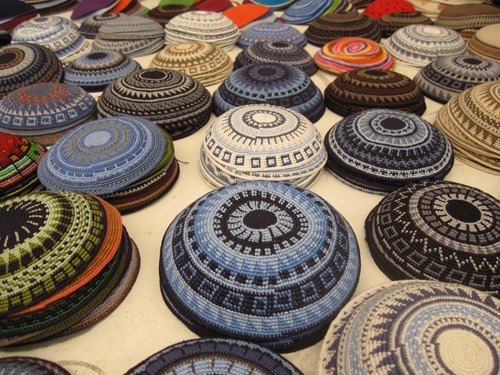 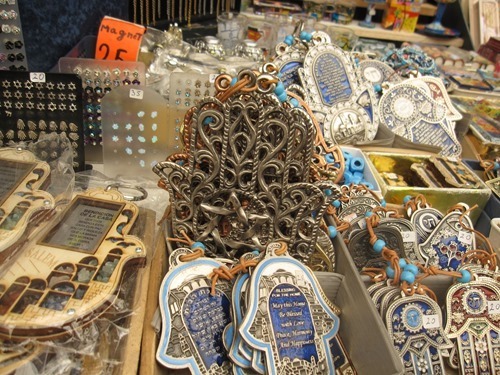 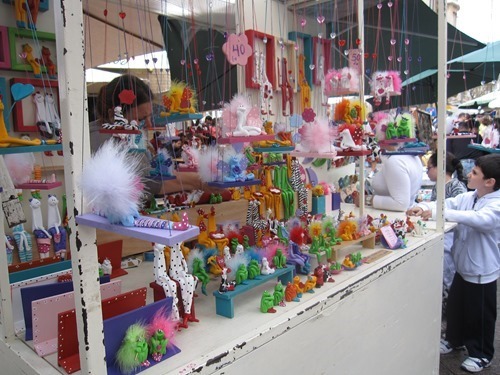 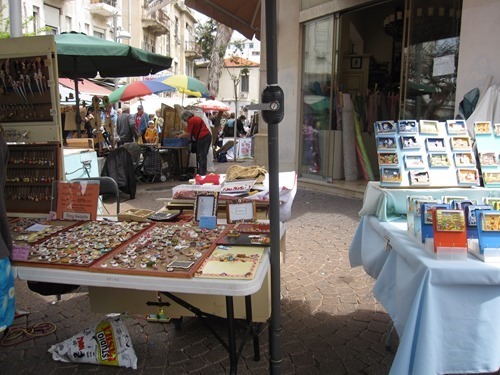 These first few pictures was taken at one of my favorite Israel places – a craft market in Tel Aviv. 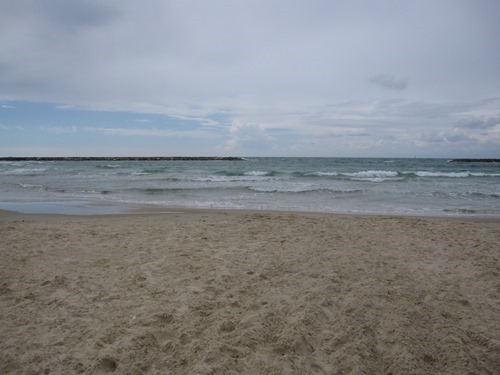 This is the beach in Tel Aviv. 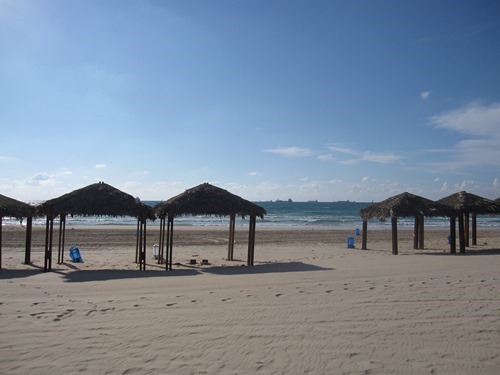 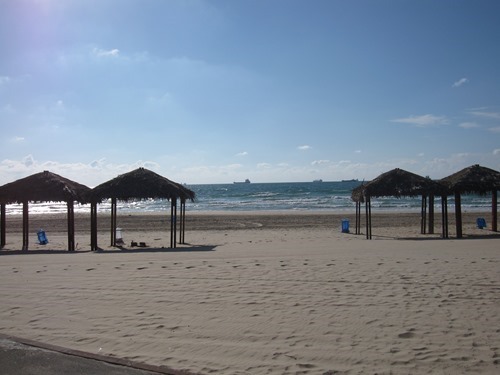 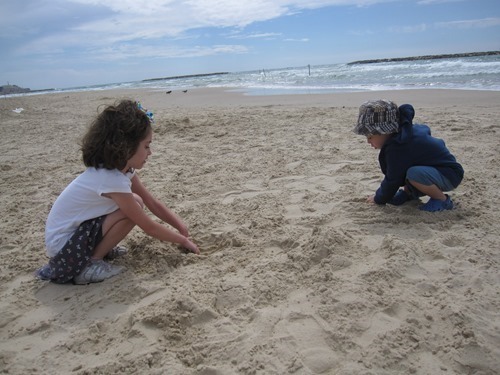 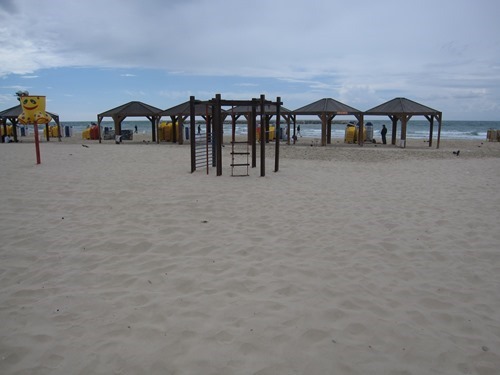 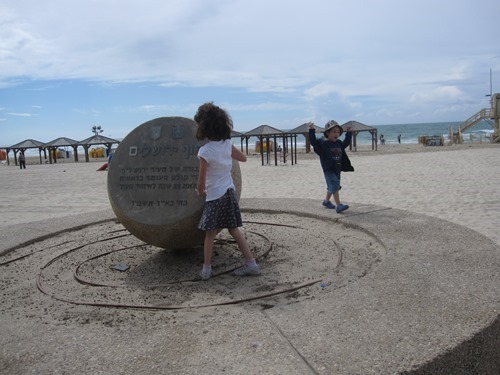 And the beach in Ashdod. 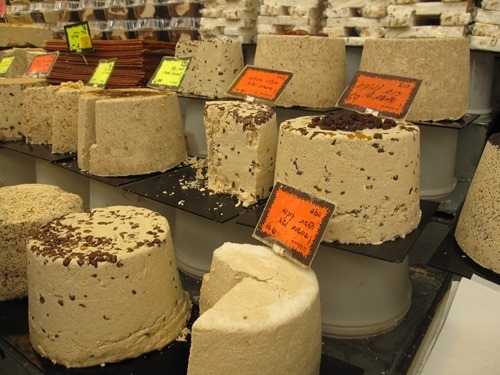 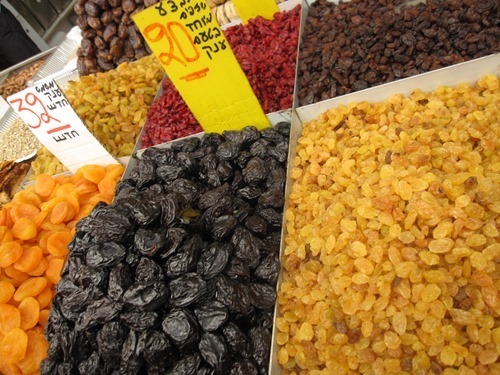 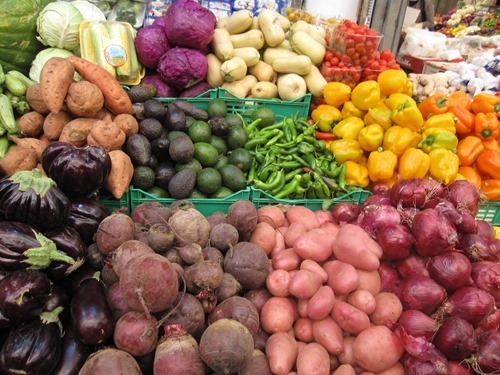 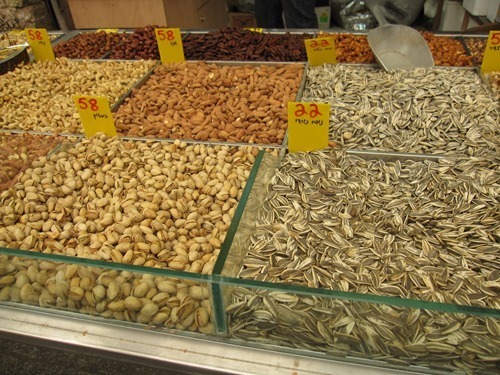 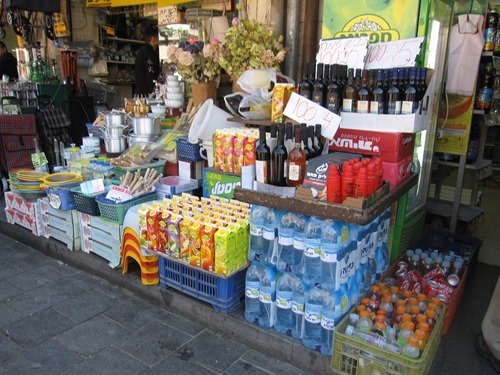 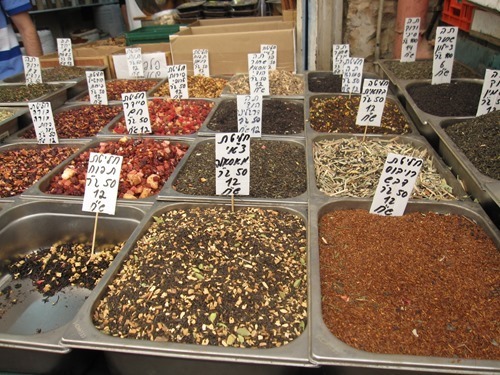 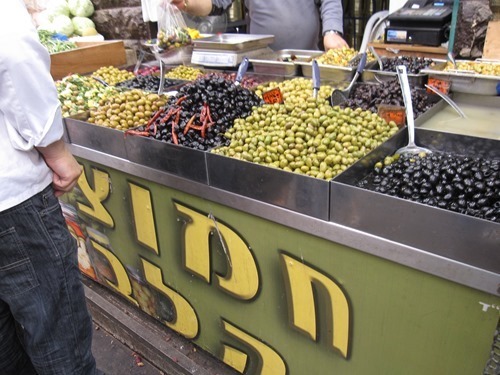 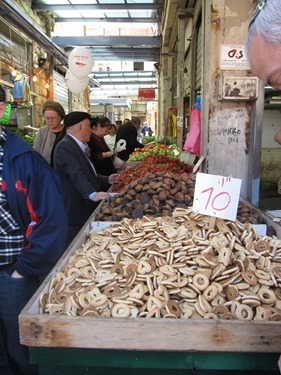 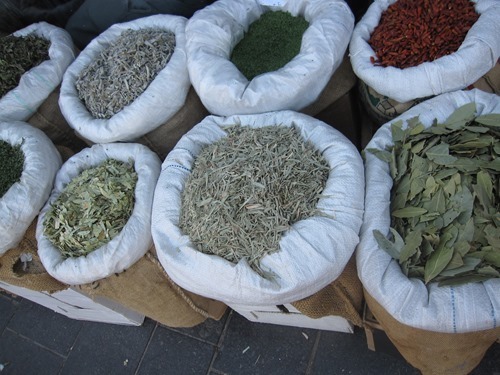 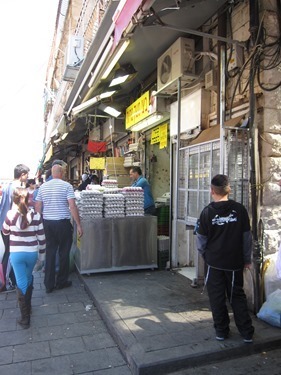 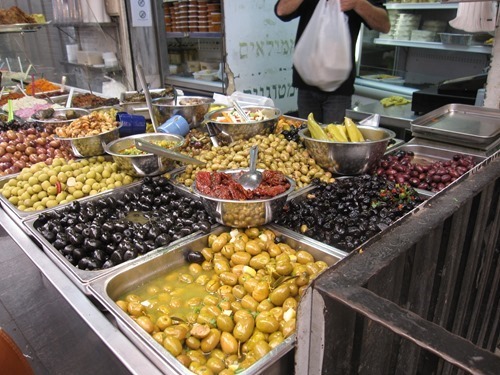 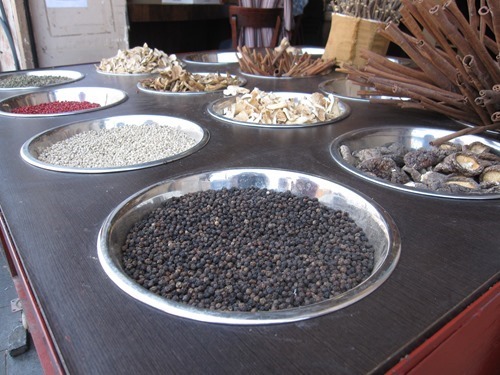 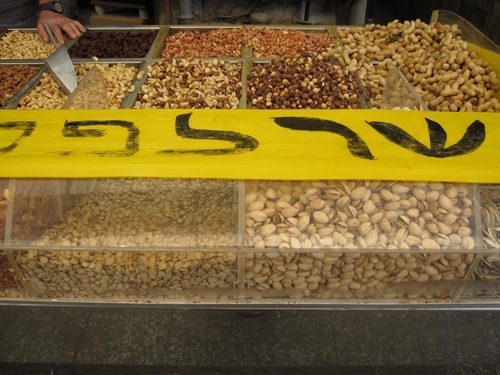 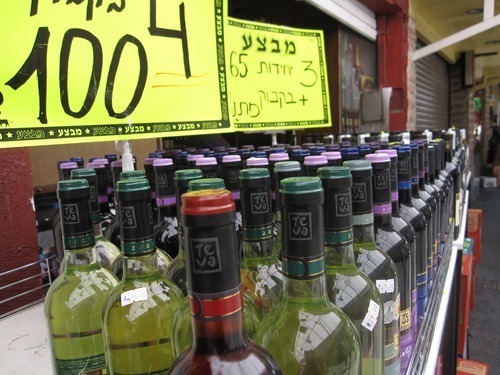 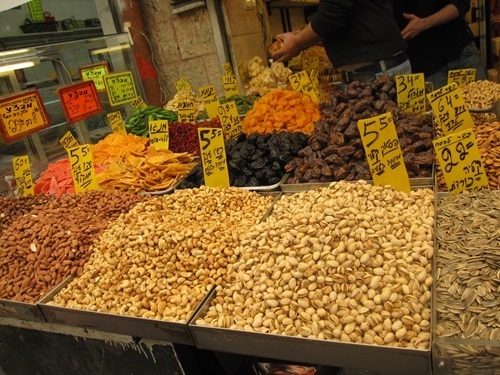 These pictures are from the market in Jerusalem! 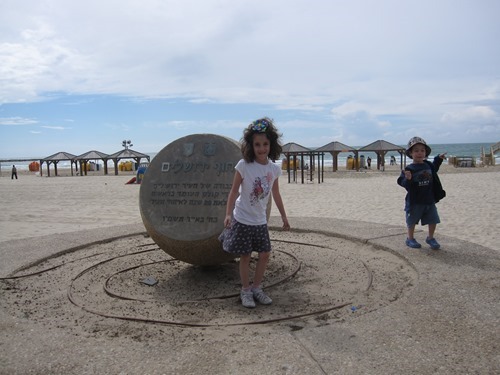 There will be more Israel pictures to share next week, so come back and see them!